Paul A. 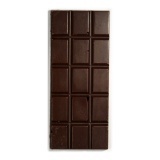 Young, one of Britain's best known chocolatiers, briefly experimented with bean-to-bar chocolate. His bars were as unique as they are controversial, made from un-winnowed Madagascan beans. The papery shell of the beans gives a unique texture to the finished product. 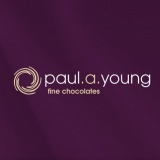 Currently, Paul A Young is not producing bean-to-bar chocolate.